When you are asked to collect a urine sample for your pet it is very important for it to be handled correctly. The following guidelines should be adhered to so that a quality sample is submitted. This will help us deliver an accurate analysis and therefore an accurate diagnosis. "Collection kits” (and instructions) for cats are available from our clinic. 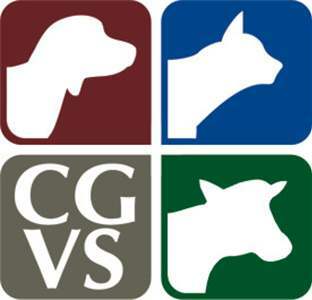 Call us for advice on collecting samples from dogs.